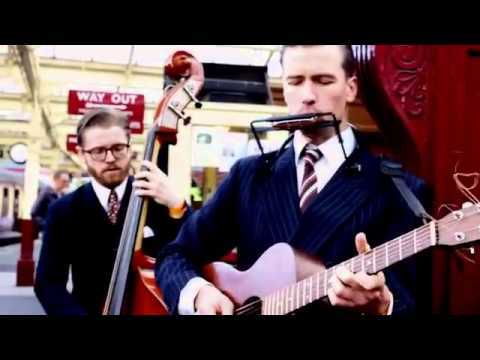 Leeds City Stompers are a duo that play up-tempo traditional blues with slapped double bass, guitar and harmonica and play with as much gusto as they can muster. The band was formed from the leftovers of a five piece country band called The Lovesick Cowboys which Martyn and David formed after they met in New Orleans in 2006 and decided it would be a good idea when they returned to the UK. 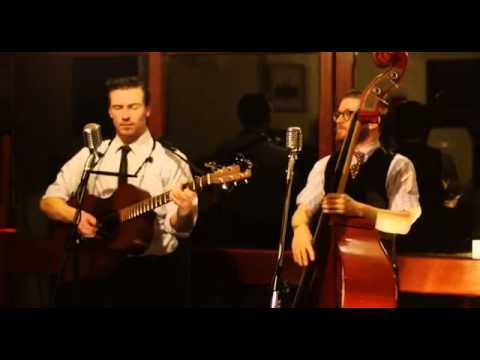 Leeds City Stompers were subsequently formed in 2010 so that Martyn and David could do as many gigs as they wanted and so returned to their first love – vintage blues. The band has played across the UK at many weddings, private parties, corporate events and shows of all kinds. Enquire Now for a free quote and availability check. Sorry, Leeds City Stompers doesn't have any photos right now Send us an enquiry and we'll get back to you, or check out the rest of the act profile. Sorry, we don't have a setlist for Leeds City Stompers yet Send us an enquiry and we'll get back to you, or check out the rest of the act profile. Hi Martyn and David, The wedding and honeymoon dust has finally settled and I just wanted to drop you a note to thank you for playing at the wedding.